Shane was 12 when he came to the refuge with his mum and three younger siblings. The family was originally from Zimbabwe, and Shane was very quiet and withdrawn when he first came to the refuge. As Shane was the eldest child, he had witnessed the most abuse, carried out by his stepfather to his mother on a regular basis. Also with him being the eldest, it also meant that he had to take on the responsibility of looking after his younger siblings: doing the food shopping, cooking meals and cleaning. From all of this the children’s worker worked with the mum and children to create a support plan. Working closely with mum on being a parent and looking at her role and the role that her children play. This was important because she had never had the opportunity to be a parent in the past due to the abuse and didn’t know how to connect with her children. Shane attended weekly 1:1 sessions, play sessions after school, and weekly art therapy sessions with peers similar to his age. Shane was quiet to begin with and very much like an adult—in the play sessions he would play with his younger siblings, making sure they were behaving and having fun. 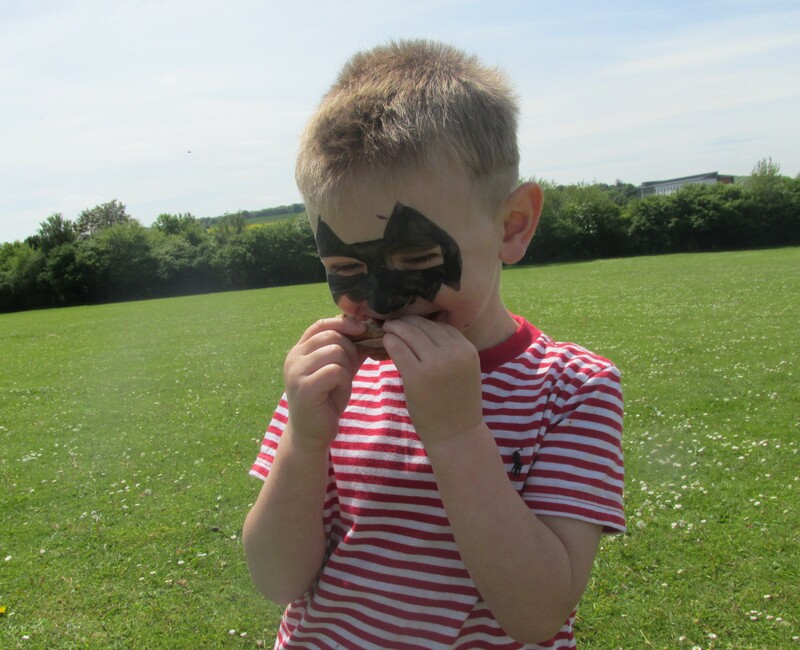 The first time staff saw Shane being a child and enjoying himself was during the school holidays when Shane attended trips to the parks, museums, cinema and LEGOLAND, provided by KidsOut. On a particular trip to the park he asked if he could roll down the hill—this was a definitely one of the highlights in the children’s worker’s career because she said that as he rolled down the hill he squealed and laughed uncontrollably and it was lovely to see him care free, being a child. Over the months that Shane and the family stayed in the refuge the staff were able to put in valuable work with the family and they engaged well. Mum took some understanding about the role of being a child and did more around the house, as in cooking and cleaning, whilst Shane attended play sessions and spent time with friends. This also helped with mum’s depression as she was being more productive, felt more positive and told refuge staff that she now felt like a mum. It was a delight to see the family connecting and building on their relationships. By the time the family moved to their new home, it was as though Shane was a different child, always laughing and chatting. The family as a whole seemed generally more positive and closer. Refuge staff feel that the trips and outings are vital, especially for children who may have experienced trauma in their lives. They are extremely thankful to KidsOut for helping with the trips and allowing children to get their childhood back.